UK Single Parent Blogs List. The Best UK Single Parent Blogs from thousands of UK Single Parent blogs on the web using search and social metrics. Subscribe to these websites because they are actively working to educate, inspire, and empower their readers with frequent updates and high-quality information. Milton Keynes, England About Blog More Than Toast is a lifestyle blog, founded in 2009 by Digital Consultant, Writer, Single Mother and one-time swimwear model Alice Judge-Talbot. This blog is here to record the highlights of my little family’s life so I will have lots of wonderful memories to look back on when I can’t remember much. Facebook fans 2,302. Twitter followers 15,751. Lytham St. Annes, England About Blog My name is Sally Whittle. I’m a full-time working Mum, and happily single parent. I started this blog in 2009, as a place to capture the little moments in our family history. Facebook fans 2,770. Twitter followers 24,930. Kent About Blog Martyn originally trained as a primary school teacher before becoming a stay-at-home, home educating Dad to his two boys. The blog is a combination of reviews, personal essays and home-ed posts. Facebook fans 892. Twitter followers 14,151. Salisbury UK About Blog Fun and frolics as a single mother! Here you will find a mixture of lifestyle, parenting, self development and general ramblings. Facebook fans 3,894. Twitter followers 8,233. Facebook fans 2,563. Twitter followers 11,226. North Wales, UK About Blog Hello there! My name's Kerry and I'm a twenty something year old blogger from the UK. Single mum to my 4 year old daughter Amelia and 18 month old son called Harrison(Harry). Oh So Amelia A UK Family Lifestyle blog for busy mums. Full of parenting tips advice, kids food, crafts activities and blogging tips. Facebook fans 8,093. Twitter followers 14,817. Yorkshire About Blog Rainbeau Belle is an amazing writer, who also happens to be a single parent. Julia is a journalist and blogger living in the Yorkshire Dales with her two gorgeous children. The blog offers tips on living well as a single parent with lots of ideas for shopping, eating and living well in Yorkshire. Facebook fans 1,568. Twitter followers 6,926. 8. Was this in the Plan? Facebook fans 2,231. Twitter followers 2,631. North West, England About Blog An uncensored view from a Father's perspective about life as a single parent. Facebook fans 2,421. Twitter followers 214. Leeds About Blog Single dad of a toddler, writing about our days out and adventures along this magical journey together. Facebook fans 1,264. Twitter followers 593. 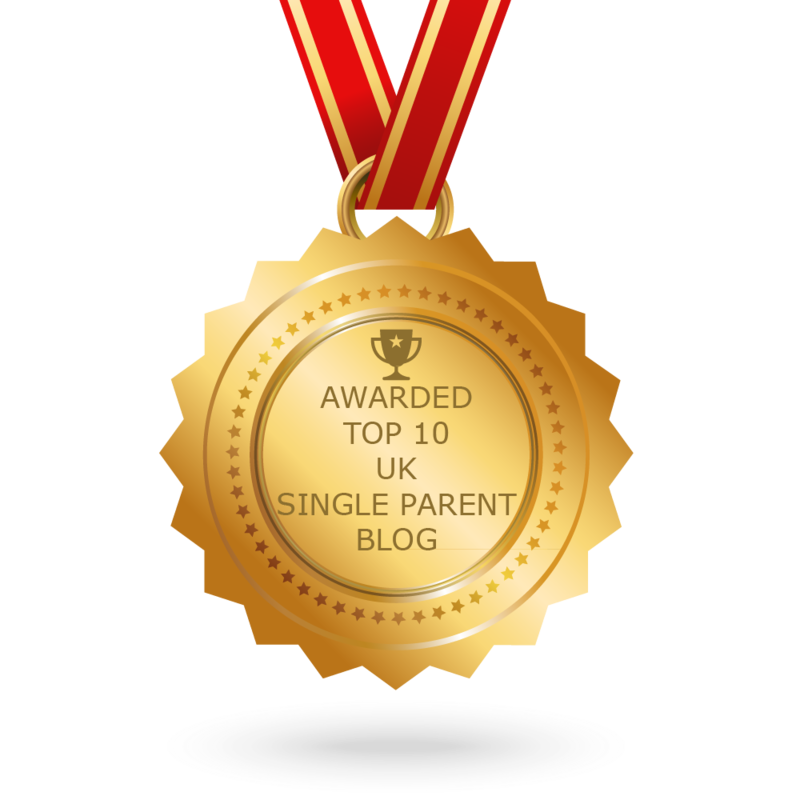 CONGRATULATIONS to every blogger that has made this Top UK Single Parent Blogs list! This is the most comprehensive list of best UK Single Parent blogs on the internet and I’m honoured to have you as part of this! I personally give you a high-five and want to thank you for your contribution to this world.